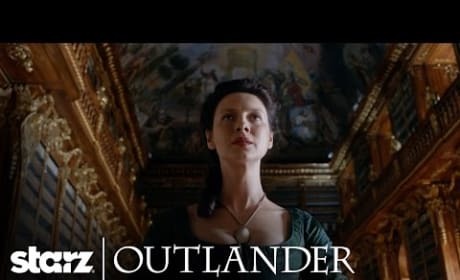 The official trailer for Outlander Season 4 finds Claire shocked by a warning from the future. Watch the full video right here to get all the details. Outlander: Stars Says Goodbye to Scotland in Cute Video; When Does it Return?! Outlander Season 3 is on its way, and so are stars Caitriona Balfe and Sam Heughan. Find out where they're going and when Outlander will be back inside. Outlander Season 2: A New Trailer and a Premiere Date! The new trailer is EVERYTHING. And the very best news is that you don't have to wait for the impossible to know when it will all come to light.